We have been manufacturing lunapark amusement vehicles and equipment since 1975. With our meticulous and perfect workmanship as well as with our qualified production and "most economic prices" in reference to their equivalents we have been serving successfully to our customers. Today, with our works exceeding beyond the country's borders our products have gained considerably more appreciation and consideration in Europe. Additionally, orders received from abroad have been the sign and evidence of our success in terms of quality standards in Europe in this field that we caused ourselves accepted therein. Our team of experienced staff will be able to assist you in making a suitable choice for your attractions and developments. We offer maintenance check-up programs, spare parts, rehabs and customized service contracts, so that reliability and availability of attractions are maintained to the highest level, thus providing our customers the best guarantee on their investments. On request we also provide ride specific training on site for our customer's engineers and operators. Our Engineering team in addition to our Research & Development department, assure the most reliable results regarding technology, safety and, above all, innovation. The ride is provided with a fail-safe system control panel. All the products and materials used are certified complying with the international safety standards. 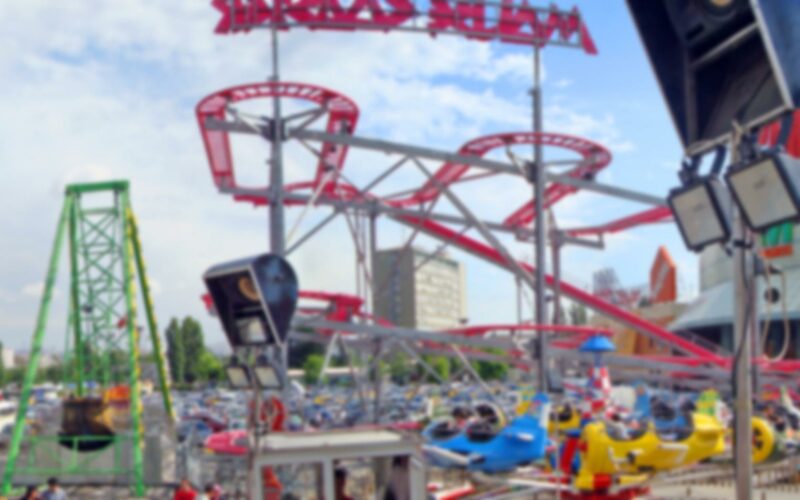 Our systems fulfill the requirements of EN 13814 for Fairground and amusement park machinery and structures. We offer specific services with evaluation of existing areas and studies on land use and investments, design of theme and water parks, thematic design of new attractions. We propose decorative solutions of excellent quality and visual impact. Vivid and refined decorations are at once smashing original and fully harmonised with the environmental layout of the park. Kiddie, Adult, Family themed areas: each of them is deeply studied to exploit the potential quality of the existing background. Every attraction is accurately positioned and decorated to reach the best in: Aesthetic Look, Functional Features and safety. Financial Consulting: we are constantly in contact with financial partners who can, in case, advice and support our Client for best. Installation: we will provide the first assembling of the attraction and all the related documents regarding property, use and maintenance, and all technical specifications. After-Sales service: we can assure complete assistance about ordering and distribution of spare parts and technical support either by phone or on site.